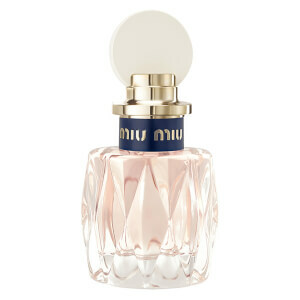 Miu Miu is a brand in love with contradictory women: intelligently frivolous, fearlessly fun, seriously lighthearted, feminine feminists. 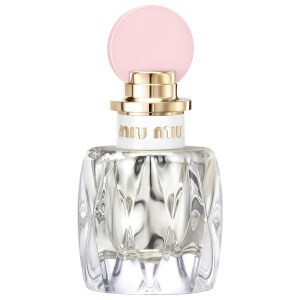 Miu Miu is something of a chimera: you can't quite categorize it because it refuses to be categorized. 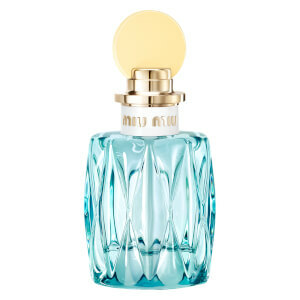 The scent is elusive - the Miu Miu character naturally rejects the expected, the proper, the reserved or the clichéd - because the qualities it evokes are elusive: youth, femininity, freedom and confidence that comes from knowing exactly what you want.